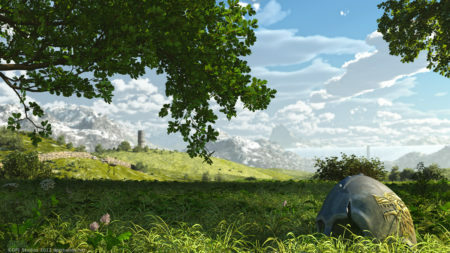 These landscape pictures are an obvious departure from the usual DPI Studios images. 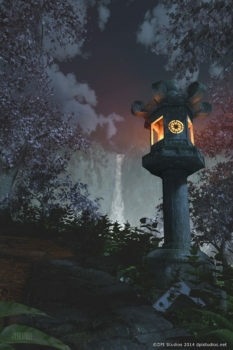 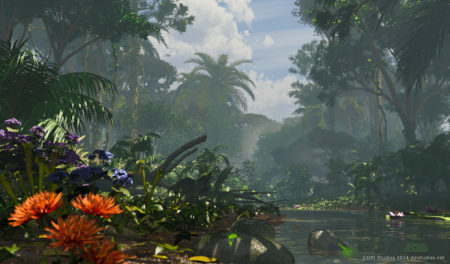 The landscape pieces are Jaysin’s solo work created in 3D software. 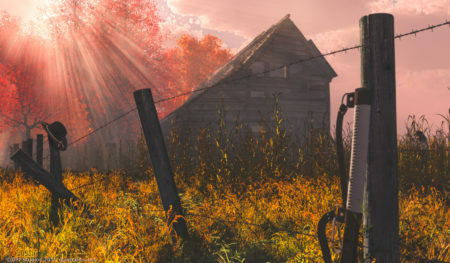 Unlike the work created with Embrio, which are all our own original ideas and creations, Jaysin’s landscapes include subtle references to pop culture TV shows and movies which are among his favorites.